February has a little bit of everything here at The Fountains. From Chinese New Year to Valentine’s Day, we have a fun filled month planned ahead. Join us at The Fountains for a Watermark University class or a social hour. We’ve got a month full of exciting programs and we are sure you will find something that will spark your interest! Make sure to plan to attend our Wild West Week here at The Inn & The Gardens from February 18th through the 22nd! 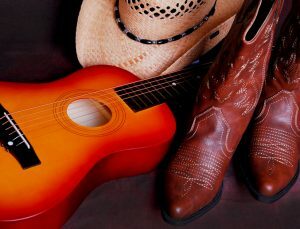 A whole week dedicated to the celebration of cowboys and cowgirls! We have many Watermark University classes and social gatherings planned for a rootin’ tootin’ good time!